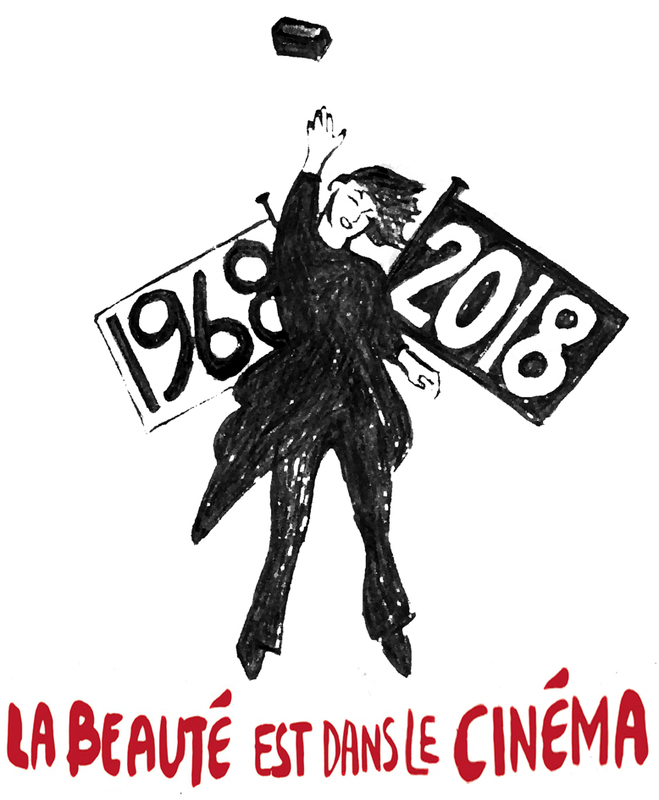 A festival inspired by ‘1968’ and organised by the Radical Film Network. 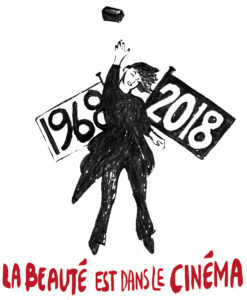 Taking the radical uprisings and revolutionary fervour of this rare and volatile year as a source of inspiration, the RFN68 festival examines the legacy of the events of 1968 through an international programme of films, workshops, discussion and social events, organised by the Radical Film Network. The festival has adopted a de-centred, participatory model that allows all of the voices to speak. Click here to view the full programme of events – events are being added all the time so check regularly for updates. We invite you to consider what 1968 could mean to you and your community, to reflect on the political and cultural implications of the 1968 moment, and to use it as a jumping off point: a way to take stock of where we are now, and where we might want to be by 2068. The working model of the festival is devolved, decentred and autonomous. 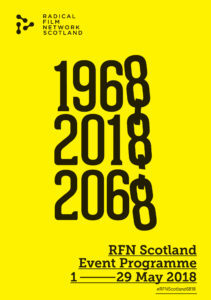 It invites the huge number of different individuals, organisations, political and activist groups to respond in their own way to the 50th anniversary of this potent political ‘moment’ in the popular imagination, by creating their own events under the banner of the RFN. As the festival reflects upon the messy dialectics of the past, it also aims to shape new, radical futures. Organise an event as part of the RFN68 festival to facilitate this discussion, wherever you are, and we’ll add it to our festival calendar. You can upload your event, whenever you are ready, via the online submission form. Download some open-access festival graphics and logos from here. 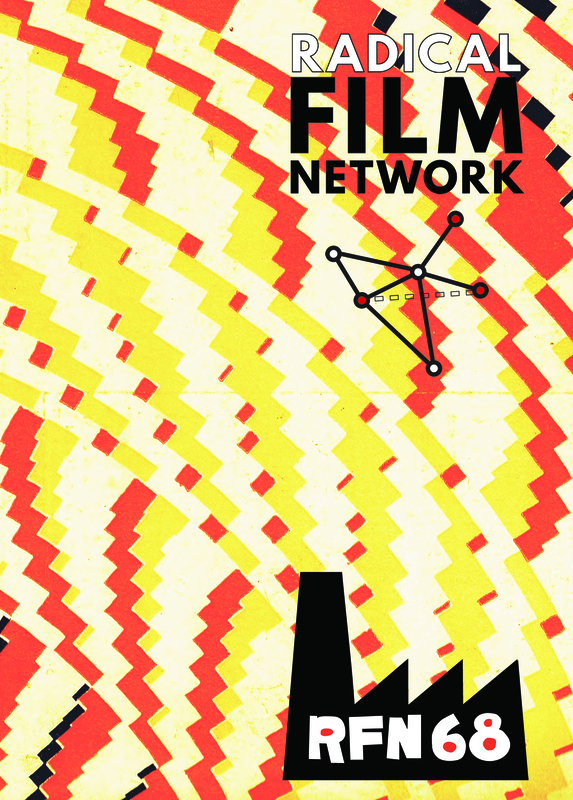 The RFN68 festival was launched at Flatpack film festival on 14th April as part of BIRMINGHAM ’68. Flatpack film festival curated a whole programme section on ‘1968’ in film, art, music and more. 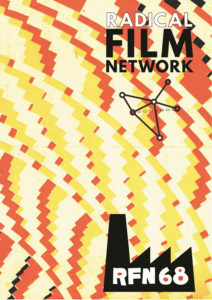 Much of this programme was directly connected to things going on in and around Birmingham in 1968. Download the 1st call for participants here. Download the 2nd call for participants here.